You may also contact any officer of the AASR Valley of Dayton for questions or information about our organization. 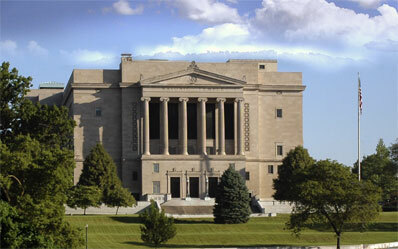 Location is everything, and we are located in the Dayton Masonic Center, next to the Dayton Art Institute. The Scottish Rite business office is located on the first floor mezzanine, easily accessible by elevator or stairs. There are various entrances to the AASR Auditorium, primarily from this same floor. Guided tours of this historical building are available, and may be scheduled by contacting Steve Argast 33° at The Dayton Masonic Center.